2 Beds 2 Baths 1,436 Sq. 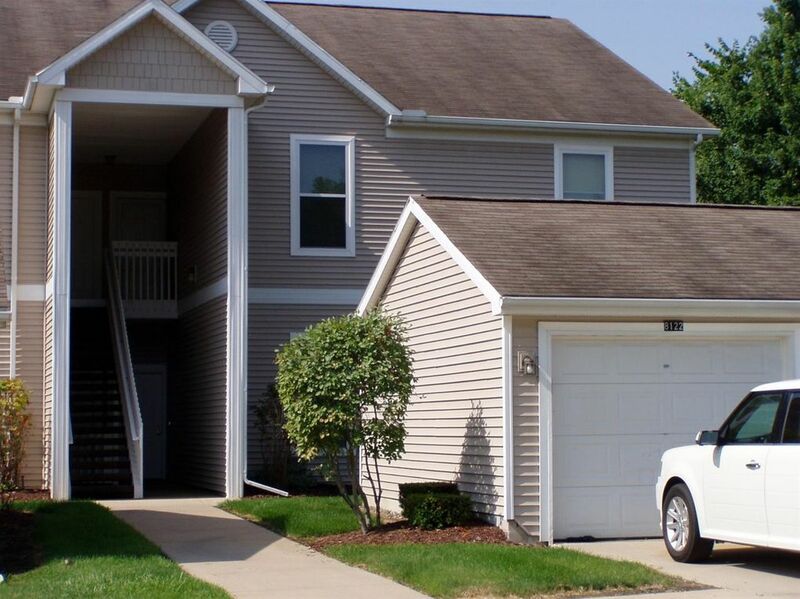 ft.
Beautiful 2nd Floor ranch type contemporary condo. Wonderfully maintained and Improved. Custom Painted and light filled thru-out. Vaulted Ceilings upgraded light fixtures and Ample Closet Space. Over 1400 Sq feet of Living Space. Kitchen includes tile back splash and top of the line sink and faucet. Stainless Appliances including stove refrigerator with ice maker and water dishwasher microwave and new disposal. Washer and Dryer also included. Seller has lovingly cared for this as an original owner would. Both Bedrooms have added custom ceiling fans with lighting and remote controls. Extra shelving added in the library which overlooks nice wooded nature area. Best value in Ypsilanti at this price point.